The Auburn Tigers shocked the world on Friday night with one of the schools biggest basketball wins in a very long time. This team laid the wood to the North Carolina Tar heels and especially in the second half. Now, we all know that Carolina is capable of a clunker here and there but folks, this was the Sweet 16! There are no clunkers allowed! The Tigers must be examined a bit more carefully and the question must be asked; was this game a fluke, did North Carolina just have a bad day-a clunker day, or was Auburn overlooked, and they really are this good? All of the questions are valid, and sports bettors are looking for some quick answers. Coverage: CBS 2.20 PM EST, Sprint Center, Kansas City, Mo. The North Carolina Tarheels are not the only team in town that’s capable of laying up a dud. The Kentucky Wildcats are also capable of this feat as well, and they have shown their miserable side a time or two this season. Case-in-point—March 16th Vs. Tennessee. Although the game was not necessarily a dud, they lost. They lost to a team that has been bounced out of this tournament, and as a result, the gambling sites are working their “line movers” more than ever. Tennessee has been a good team all-season long and there is certainly no arguing the talent they have. The shining moments for Tennessee have far outweighed the bad times, however, they were bounced from this tournament and that’s worth remembering. When looking at this game, one has to wonder, what are the best betting options? There are many great ones and most everyone who covers basketball on any level will admit; this game will be close. Let’s do ourselves a favor with a quick review of “how to bet college basketball totals”. You may know all the tricks of the trade but maybe, just maybe, we can add a new tool to your online sports betting repartee. When betting the total of an entire game, you must have a good idea of how many points will be scored in the first half. Kentucky is a fantastic defensive team and they have proven this all-season long by only allowing 52.7 points per game. That’s a nail in the coffin defense. How does Auburn do? Not so well, they are allowing 77.3 points per game, however, they are scoring 80.1 points and are near the top of the pack in overall scoring in the entire NCAA Division I. Any sports bettor that has watched college basketball on any level knows one thing about totals, nine out of ten times-the second half outscores the first half. As bettors, we all know this to be true, as well as do the gambling sites. They for sure know this and of course, they adjust the lines accordingly. How do we beat those odds, what betting options are available? There are many great ways but one solid suggestion in a game of this nature, is live betting, especially in the second-half. We know the second half will outscore the first half and especially in an Elite 8 game. Should this game remain close, (which we are sure that it will), this means the last two minutes will be in the double bonus and close to every play will be a foul. This means scoring, and a lot of it. This game will easily find the 140’s and should be well into the 150’s. This game will be a back and forth seesaw, an action-packed, fun game that is a can’t miss. If by any chance you find yourself looking for an online bookie or possibly you are looking for better numbers across the board, then by all means find them now. There are certainly some fantastic bookmakers that come with a track record for having the best betting lines and customer service. In our estimation, this game is simply too close to call and this is when we must get serious as bettors. 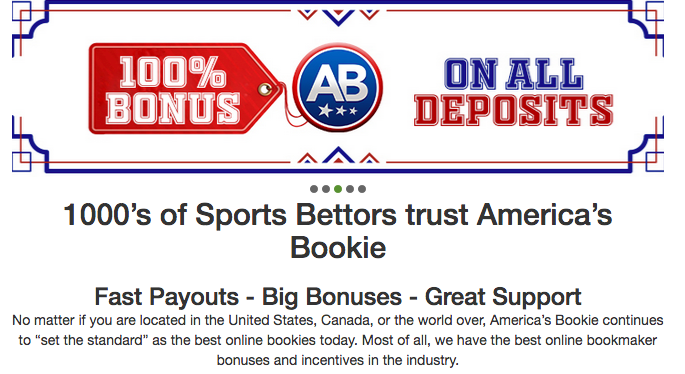 There are great betting options and we intend to use them! At the end of the day, we like Kentucky to hang on for the win but not the cover, so we must buy the half point and fatten the margin to +4 on Auburn, parleying with the over, 142.